According to Health Department, the number of Chikungunya cases are more in city areas. 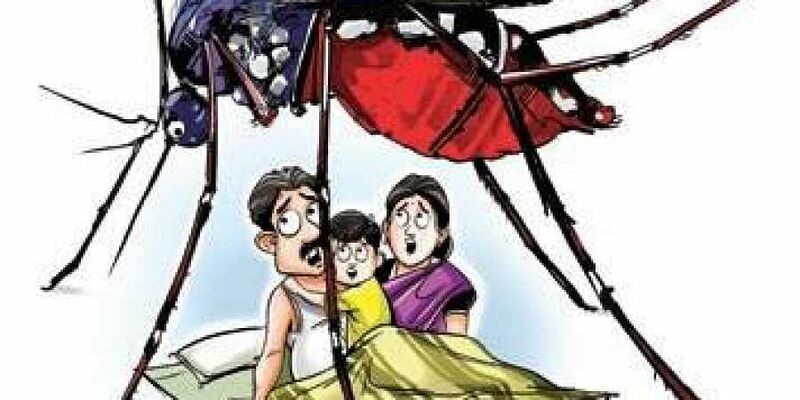 HUBBALLI: Majority residents of Hubballi and Dharwad and serval villagers of the district are bedridden now and the reason is chikungunya. The incessant rain and unhygienic atmosphere is the reason behind the sudden surge in chikungunya patients. There are some areas where one can find a chikungunya patient in a house. There are some areas where half of the population is not able to do their day to day chores. JP Nagar is one area, the area is considered as the one of the posh localities but the severity of the disease is more. Not only JP Nagar, there are many localities around which are affected by this mosquito borne disease. In Hubballi taluk, from Gamangatti and Navalur huge number of Chikungunya cases have been reported. In Dharwad taluk Ammin Bhavi, Uppin Betageri significant cases of chikungunya have been reported. Continuous drizzling and unhygienic surrounding have to be blamed for the rapid spreading of this viral fever, said a doctor who practices in Gamangatti. According to Health Department, the number of Chikungunya cases are more in city areas. Dr M C Sindhur, a physician told The New Indian Express that he is treating at least six to eight patients with Chikungunya symptoms.